No dental benefits? 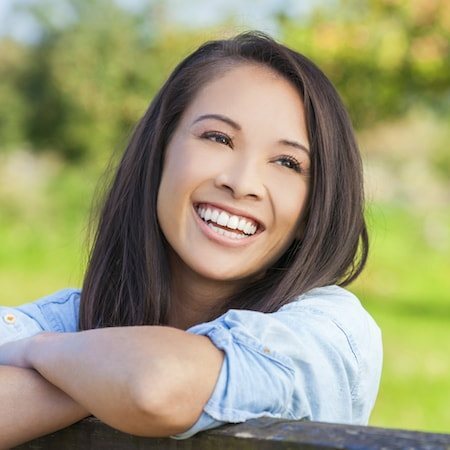 We have the perfect option for those without dental insurance in Elgin and Carol Stream, IL. Learn more about our no dental insurance options in Elgin and Carol Stream, IL. Do you or your family need dental care, but don’t have dental insurance? Are you worried that without dental benefits, treatment will be too expensive? We understand! At Carol Stream & Elgin Dental Associates, we believe everyone should have access to quality, affordable dentistry. We are happy to offer our non-insured patients excellent care by an expert dentist – no insurance needed! We offer an exclusive in-house dental benefits plan in Carol Stream and Elgin. You and your family can have the dental care you need without the hassle of insurance companies! "I have nothing but GREAT things to say about Carol Stream Dental Associates. They have made my family and me feel very comfortable. The staff is very friendly and accommodating. They explain the procedures every step of the way. I would HIGHLY recommend this office to anyone who is looking for dental service and a pleasant atmosphere." We have plans for all members of the family that will cover your dental cost, without insurance. 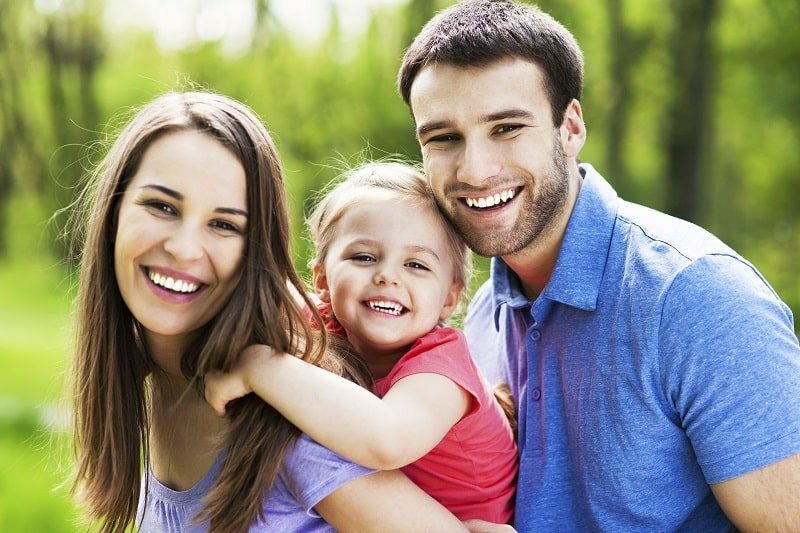 Our Carol Stream dentist and Elgin dentist want to ensure that your entire family has healthy, happy smiles. *Dual plan covers two family members, each additional family member is $289 annually. Children must be under 18-years-old and all family members must reside in the same household. Pay cash or check and receive an additional 5% off your premium or sign up for auto-renewal and receive 5% off your next year’s premium! Don't Wait. Sign Up and Start Saving!